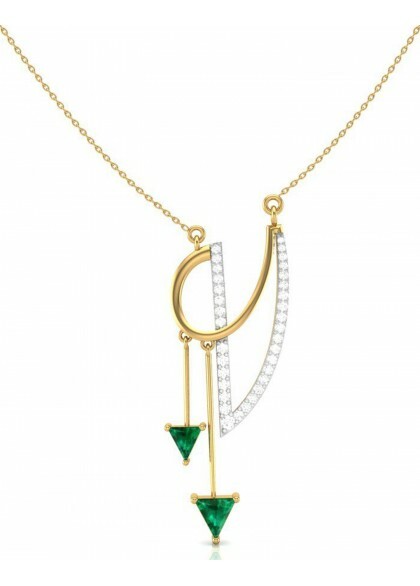 The ARROW necklace is made in 14k & 18k gold. 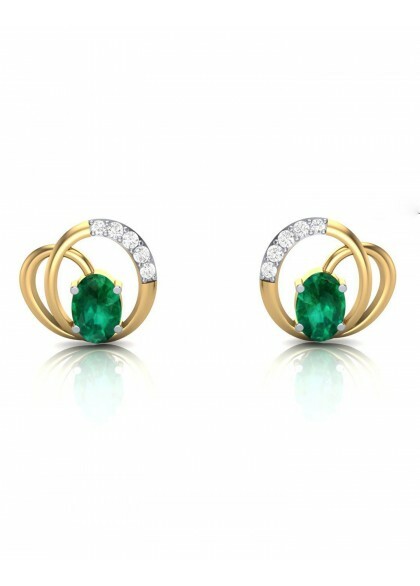 The diamond necklace from the Emerald collection is created by the finest of craftsmen. 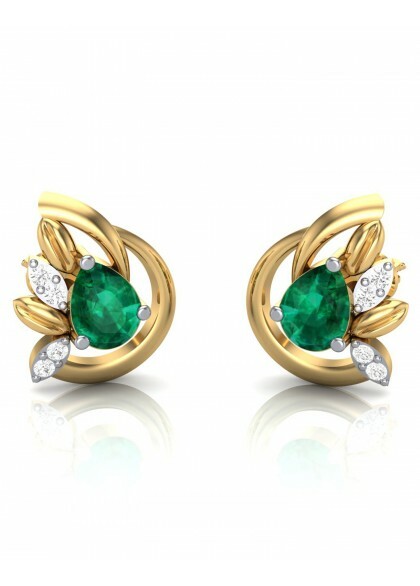 The designer necklace made with gold, diamonds and emerald is perfect for a party. 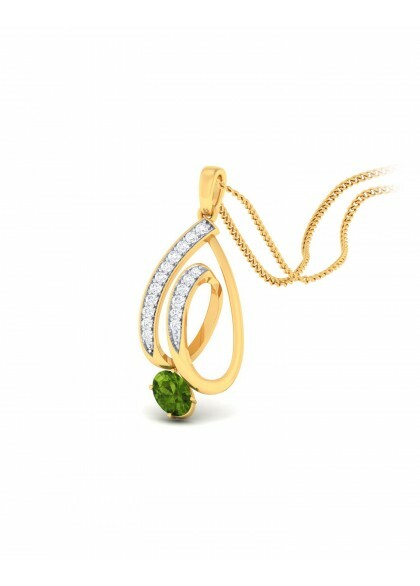 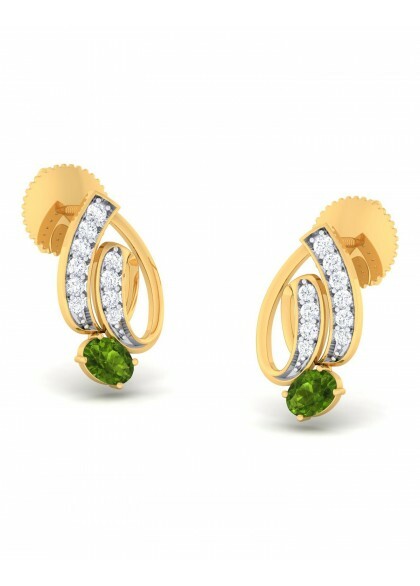 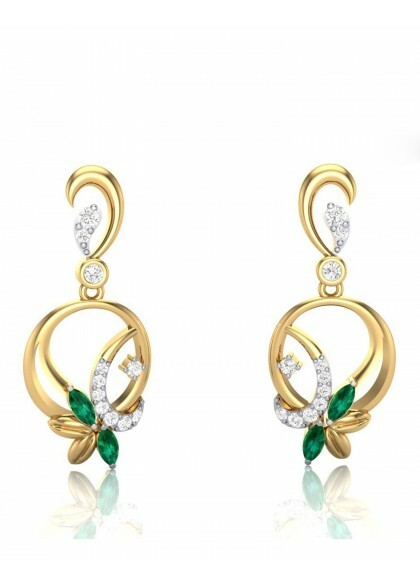 The Green drop diamond pendant is made with 14kt & 18kt yellow gold. 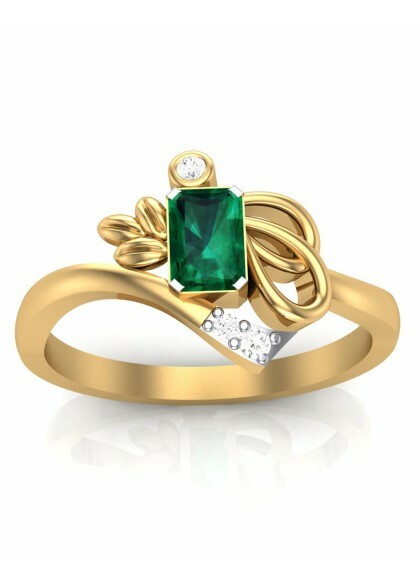 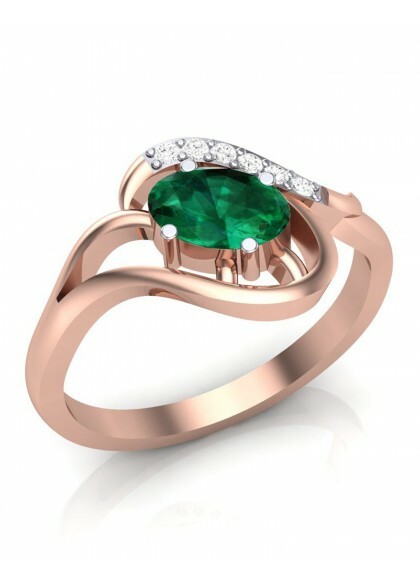 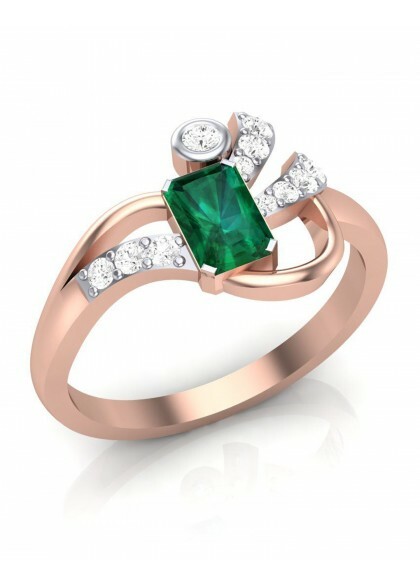 The handmade pendant from the Emerald collection is made by the finest of craftsmen. 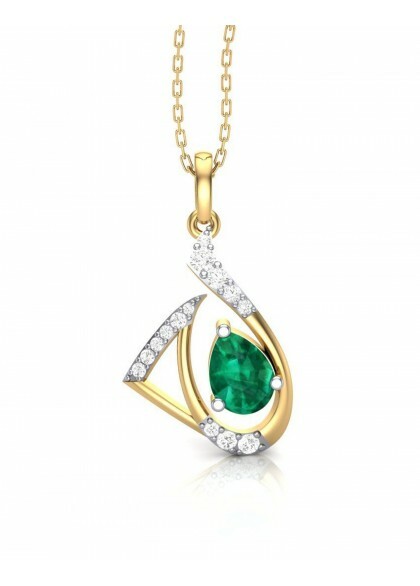 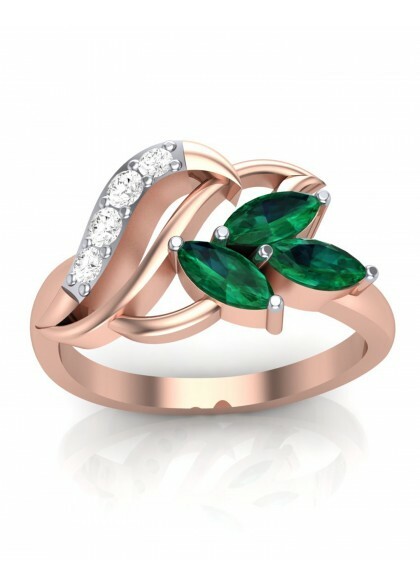 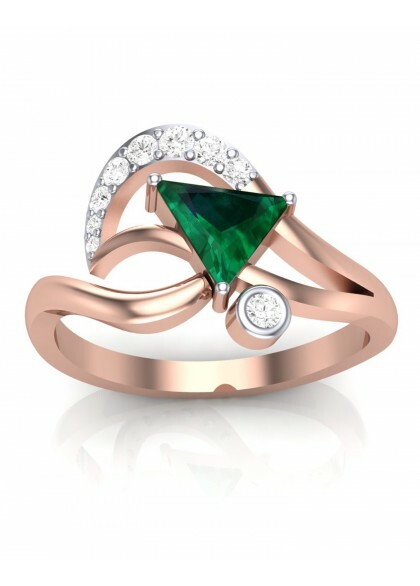 The diamond pendant is made with pure gold, diamonds and emerald which adds some color to your daily life and attire.